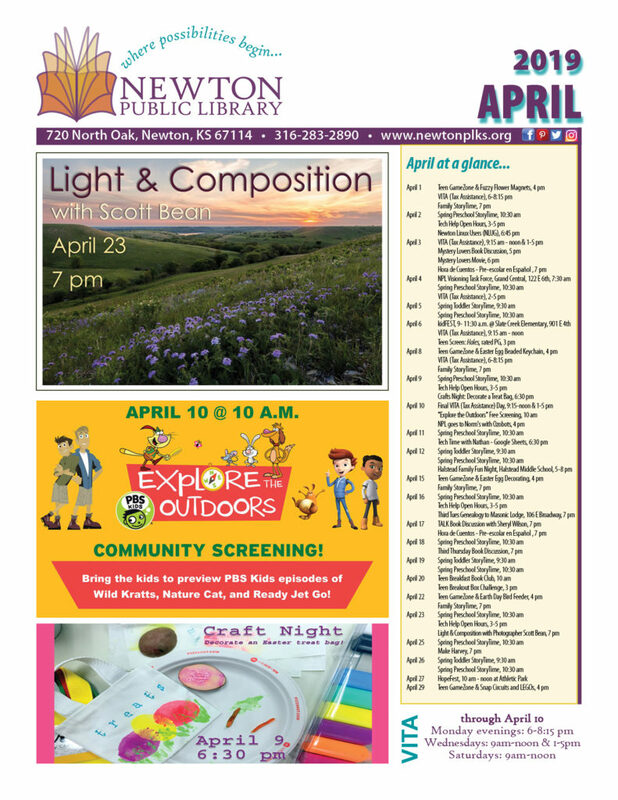 Want to stay up to date with Newton Public Library news? Fill out my online form. 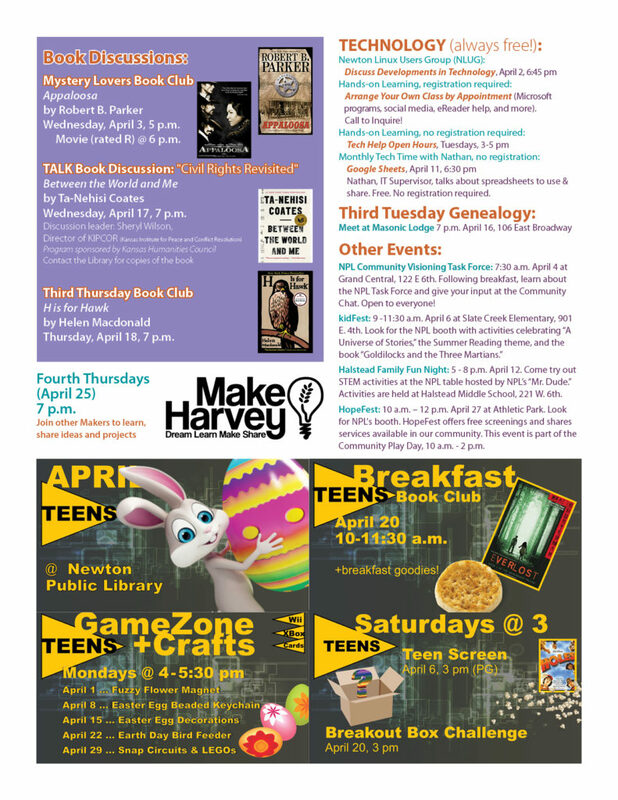 And for more reading news: newsletters just for your reading habits!